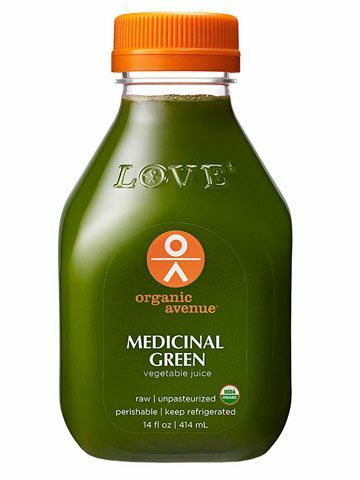 Family Circle staffers tested seven juice cleanses to find out if they're really liquid gold. After announcing to my family that I was doing a detox diet, here&apos;s what I heard: "You&apos;re so trendy!" said my charming 10-year-old daughter. "Where&apos;s the medical science?" questioned my skeptical husband. "Will you still cook my dinner?" asked my always-hungry 16-year-old son. The answer: No. For the first time in a long while, I dedicated my Sunday to R&R instead of food shopping and meal prep. Sadly, I had to excuse myself from joining my family at the dinner table but I forged on. Astonishingly, imbibing every two waking hours did not leave me as hungry as I had feared. It was all going down wonderfully except for the evening libations — a too-earthy carrot-and-beet concoction and an overly rich almond milk. I may have been living on fumes — well, Sweet Greens, Young Coconut Water and more — but I was feasting on the payoff. By my last day, I was five pounds lighter. As I began to plan my "reentry" into the solid food world, ironically, all I craved was a big, beautiful salad. Just one that wasn&apos;t pulverized. 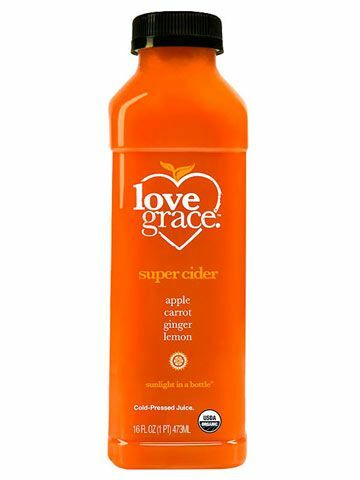 What do you get when a veggie hater with a raging sweet tooth goes on a cleanse? The longest three days ever. But it wasn't all a loss. 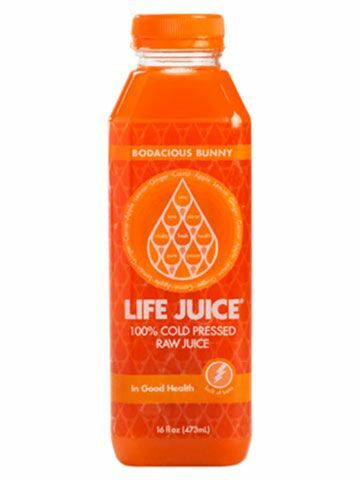 Of the six juices I drank daily, I actually grew fond of Positive Balance. 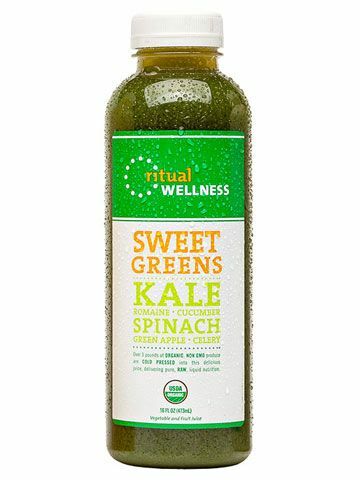 Its spinach and kale were saved by the sweetness of apples and beets. (In fact, I drank it after the cleanse was over.) Still, by 3 p.m. each day my stomach was growling. Though the program discourages eating, it does allow a few items like celery sticks and raw almonds — if you must. But by nighttime, I needed more and swapped the evening Spiced Almond Milk (not a fan) for some broccoli and quinoa (total cheat). The days dragged, but they netted me glowing skin and a weight loss of three pounds. And guess who eats more greens now? True confession: I'm a bit of a food snob who at times can overindulge. So imagine how intimidating the thought of restricting myself to juice, raw fruits and raw vegetables for four days was! 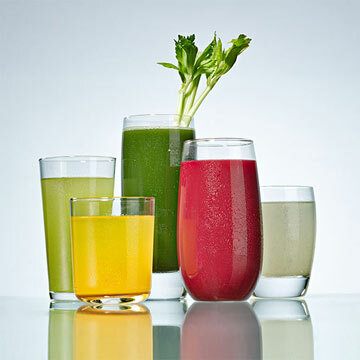 It helped to be able to choose which juices I wanted to include in my cleanse. Harmony — a blend of kale, celery, fennel, lemon, apple, pear and ginger — was my fave. And I rediscovered my love of mangoes and papayas. I can't deny missing food, but the raw carrot soup and guacamole-lettuce tacos I had for dinner the second night helped. As did my family. My husband committed to a similar diet for this experiment, and my kids are old enough to cook for themselves. All finished and five pounds lighter, I've decided to start treating my body like an exclusive club, open to select foods only. But one more confession: I was so ready for a hot, savory meal and a glass of wine. I'd done cleanses before, but never one as long as this or with a skincare regimen. It was the perfect chance to reset my body after a stretch of too many happy hours and less-than-healthy eating choices. And I decided to rest my skin too: In a rare and liberating move, I went makeup-free for five days. 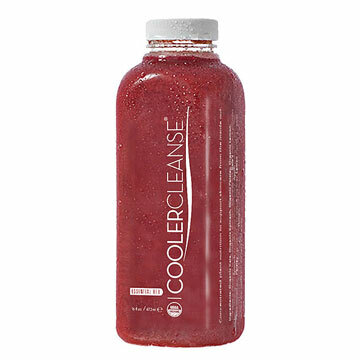 Though I wasn't a fan of all six juices (I just couldn't get the Restore beet juice combo down and cheated with an apple instead), the Beauty Elixir was the bomb (grapefruit-y in a good way). I distracted myself from food by catching up on movies and visiting friends. After day two, my energy soared and the scale dipped a few pounds. In the end, I found I have the willpower to stick with something tough. I'm also eating healthier foods and getting compliments on my beautiful complexion. I'm no stranger to stress. And when it hits me, I eat all the wrong foods. So I hoped drinking an immune booster shot and six green juices a day (my favorite was Sweet Greens, made with pear) would get my eating habits back on track and teach me to better manage stress. Day one went easier than anticipated, but on day two, I woke with a raging headache. No need to panic: I called Tiye, my complimentary Wellness Concierge, whose soothing voice counseled me to stay hydrated with plenty of water and to eat some fruit. Just knowing she was there made me feel better — and so did the scale. I'd already lost two pounds! The greatest thing about this experience? That sense of accomplishment and Zen I felt at the end. Now stress doesn't send me running for comfort food. Instead, I just reach for some fruit. Check out the rules for most cleanses (I've been on a few) and you'll see that working out isn't usually recommended. 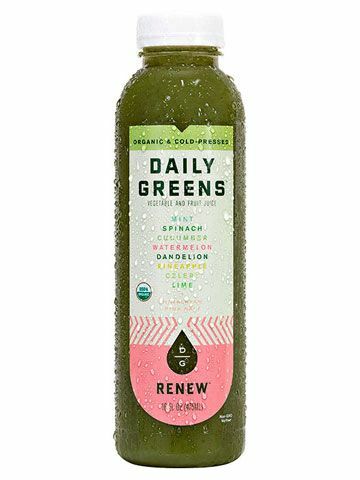 But I take a Spin class or run almost every day, so I was happy to try out this detox diet that lets you add on a pre- and a post-workout juice to fuel your sweat sessions, for a total of eight drinks a day. Although the juices filled me up, I had a craving to chew so I did munch on a handful of almonds after an especially tough workout one day. (An avocado or a light salad was also allowed if I needed it.) While the beet juice was so not my cup of tea, the others, like the lemon, kale and spinach blend and the yummy protein-packed Almond Mylk, more than made up for it. And in the end, I was able to party at my BFF's wedding five pounds lighter. When food is your job, sacrificing it for even three days can be daunting. Besides, cleanses and I don't have the best track record. In the past, I'd always quit because I was too hungry. But I craved a break from all the rich foods I'd eaten while testing holiday recipes for Family Circle. This relatively low-cost program couldn't have been easier for novices: Just mix a pouch of freeze-dried fruit, protein and other healthy ingredients into at least 24 ounces of water, juice and nondairy milk. 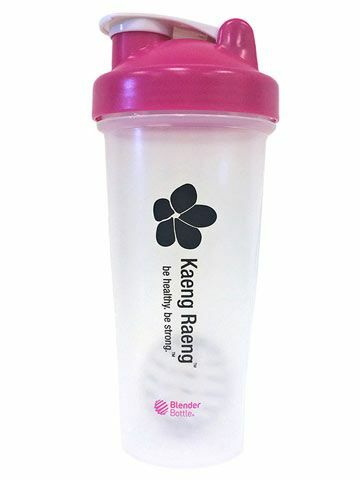 Three drinks a day, each filled with 15 grams of protein and 9 grams of fiber, plus all the raw veggies and fruits I wanted, were enough to fight off fatigue and keep those dreaded hunger pangs at bay. Though the scale hasn't shifted, feeling less bloat and seeing a flatter stomach is hard to beat. Post-cleanse, I have some new healthy habits, like drinking more liquids and much less coffee. In fact, I'm seriously considering making this cleanse a monthly ritual. Originally published in the February 2015 issue of Family Circle magazine.